Successfully Added Video Camera, Webcam and Digital Still Camera, 100K Pixel to your Shopping Cart. A Digital Camera with 3 in 1 mode. 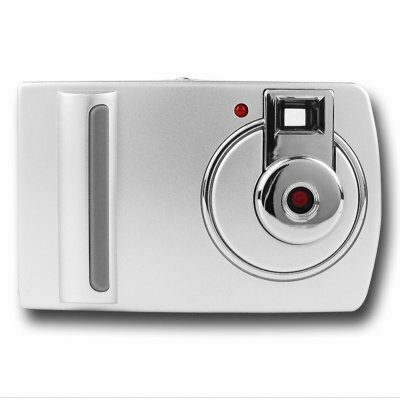 Use as a Webcam, a Digital still camera, or a Video camera. Also has Automatic Energy Saving in 20S standby mode. This is a low-cost product that will exceed your expectations.